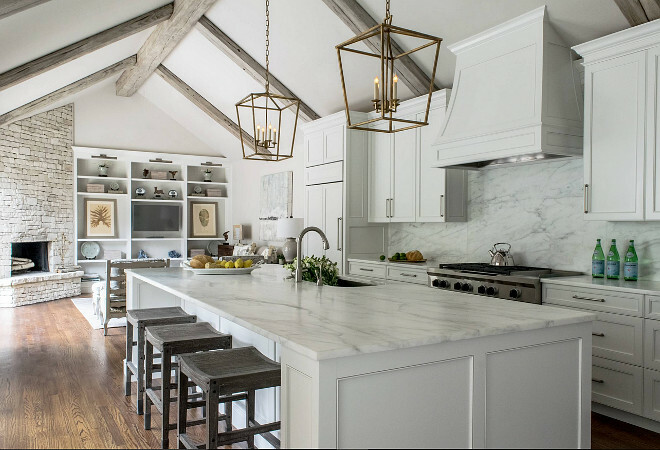 There are many natural stone products that are used for countertop surfaces. Granite is the main natural stone product that we handle at Bedrock Granite but there are others. The more commonly used are quartzite, Marble, Slate, Soapstone, and travertine. All of these products offer their own unique look but are not used as commonly as granite because they do not offer the same quality and durability. 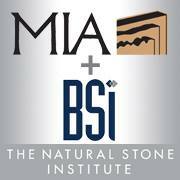 Most of these natural stone products can be used for indoor projects but not outdoor projects. They all must be sealed because all natural stones are porous, but the frequency of how often they must be sealed will vary. The purpose of using these other natural stones instead of granite is to create a specific and unique look. Quartzite and Marble have some of the most extravagant looks for natural stone that granite cannot offer. Although granite is seen as one of the more commonly used natural stone products, there are still many other kinds of natural stone products out there that can be used to facilitate a customer’s specific needs.